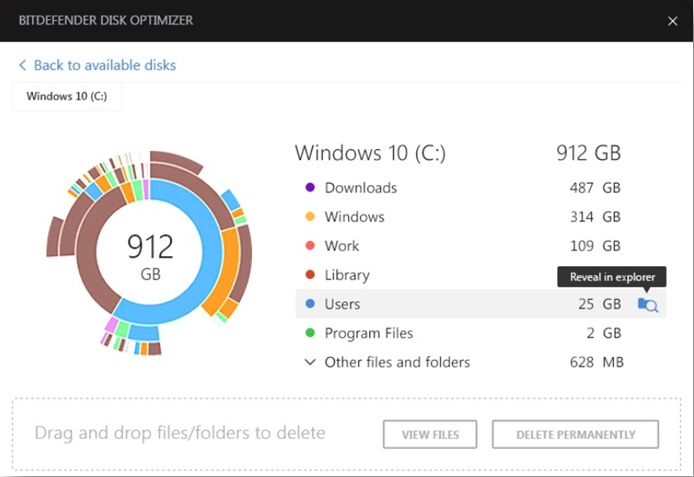 Don’t know what’s taking up space on your device drives? 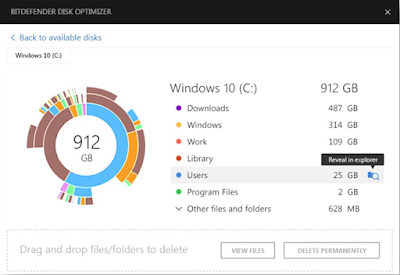 Run the new Disk Optimizer tools to find those large folders and files you just don’t use anymore. 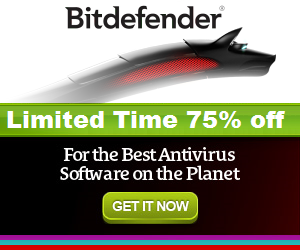 Disk Cleanup is a new Bitdefender Tool, featured under TuneUp module, that searches for large files and folders on user’s disks. It enables easy drag & drop to permanently delete unneeded files or folders and can be used also for external drives and USB flash drives.